To see the bright white flowers of black cohosh, you can revisit a post from 2016. 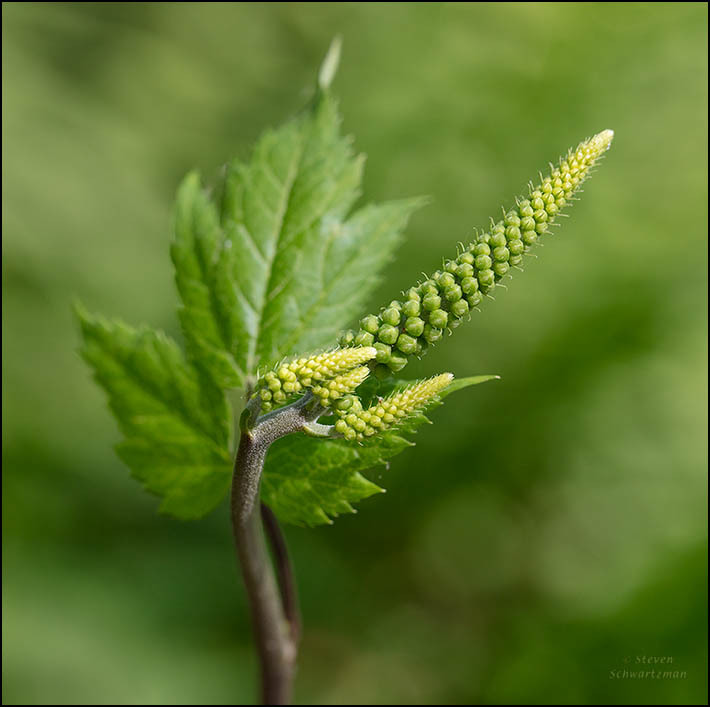 Thanks to horiculturist Anna Fialkoff for identifying many of the plants I photographed at Garden in the Woods on June 12th. That wild bleeding heart is a delicious mauve colour. I want one! I was just thinking how odd they look. I do not like the more common red and white types, but this one really is distinctive, and dare I say, pretty. These are the only ones I know. I see that the red ones are from Asia. The species that is native to Northern California is pink, but I believe that there is also a cultivar that is red and white as well. They look rather silly, almost like the Asian species. hmmm . . . . perhaps it could be . . . . so. I’m glad you found these colors palatable. I knew the name was familiar, but it surprised me to see that you’d photographed it at Crystal Bridges. There wasn’t much in bloom when I was there. Milkweeds were opening, I found a single day lily down by the spring, there were foxgloves by the Frank Lloyd Wright House, and there was a good bit of sweetspire (Itea virginiana) but that was about it. I had a sense that I was between seasons, with spring fading and summer just beginning to bloom. I especially like the wild bleeding heart. It’s so different from the ones I’ve seen in gardens, and to my taste more attractive. I photographed the black cohosh at Crystal Bridges two years ago on June 20th, not that different a date from when you were there most recently. Just shows how different nature can be from one year to the next. 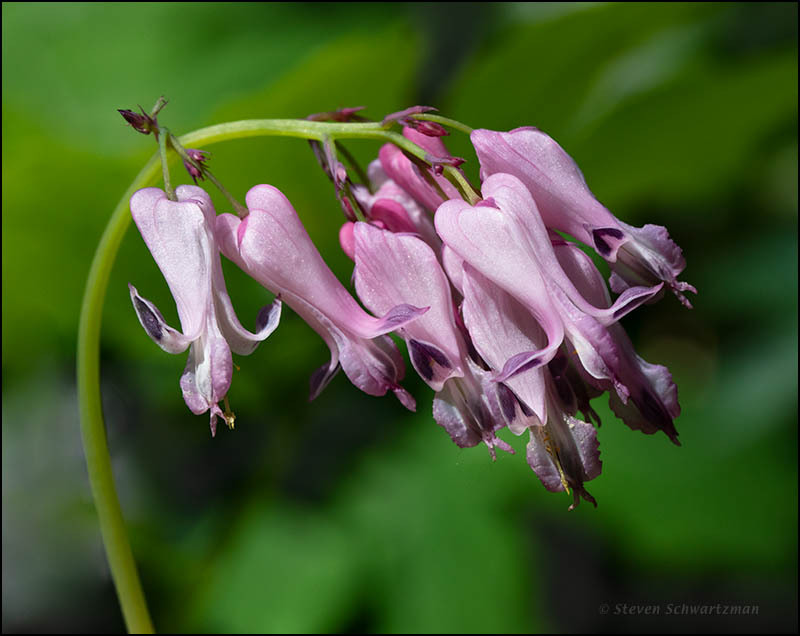 I had to look up the cultivated bleeding heart to see what it looks like. I found the wild one in Massachusetts quite appealing. Mostly on the trip I used a 24–105mm lens because I was in a lot of scenic places. 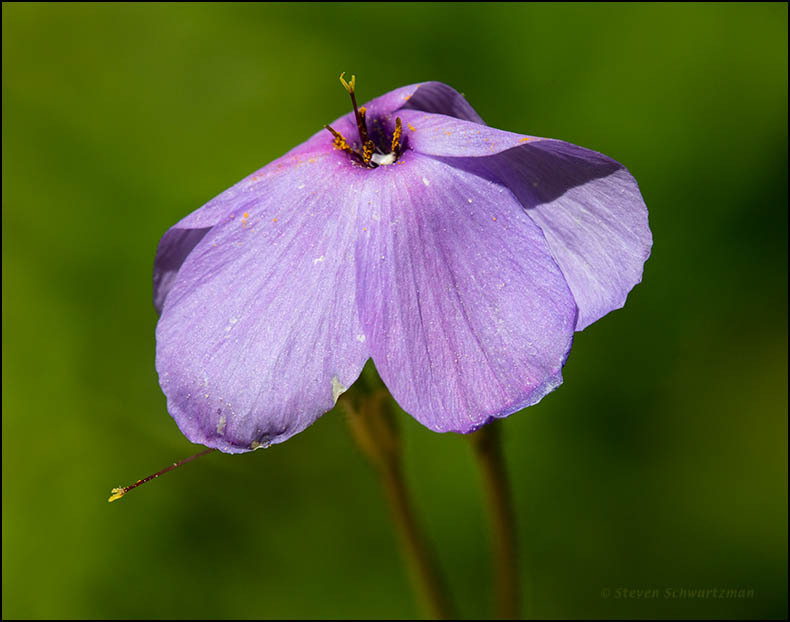 For these three pictures, however, and some others in the Garden of the Woods, I used my Canon 100mm L-series macro lens to record the details of flowers and plants. At home in generally not-so-scenic Austin, I use the macro lens more than any other.